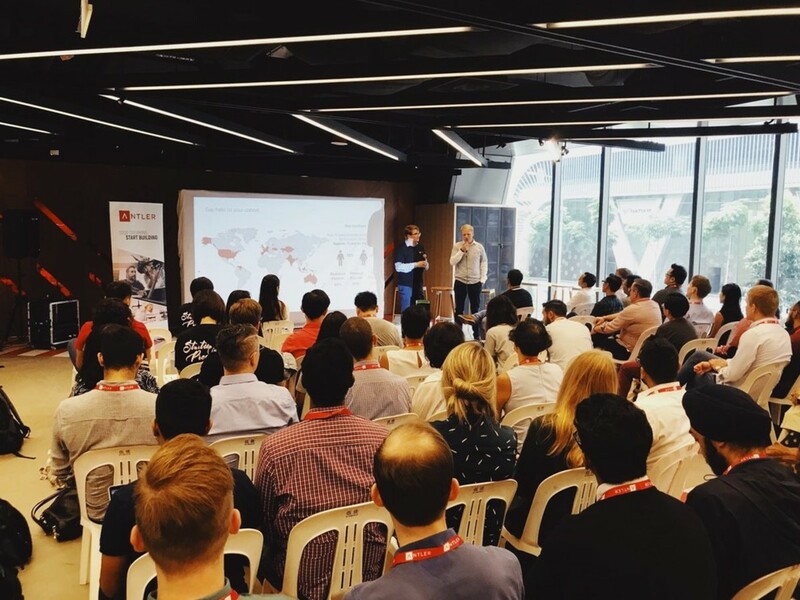 Our very first demo day for Antler Singapore was met with great success, with 13 portfolio companies presenting their pitches to more than 500 investors from both the regional and international VC community. A great step forward from where they were six months ago. 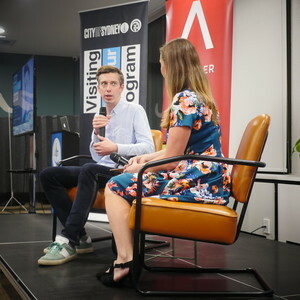 But before they got to where they were today, they were just any other aspiring founder, who first stepped foot into Antler back in July brimming with enthusiasm, ideas and a vision to solve some of the greatest opportunities and challenges of today and an ambition to change the world for the better. However, at Antler, we firmly believe that forming the right team is what sets successful businesses apart from the ordinary. But to find the best team, one needs to understand one's self first. The program brings the founders through a journey of self discovery such as personality tests, individual strengths and gaps analysis. 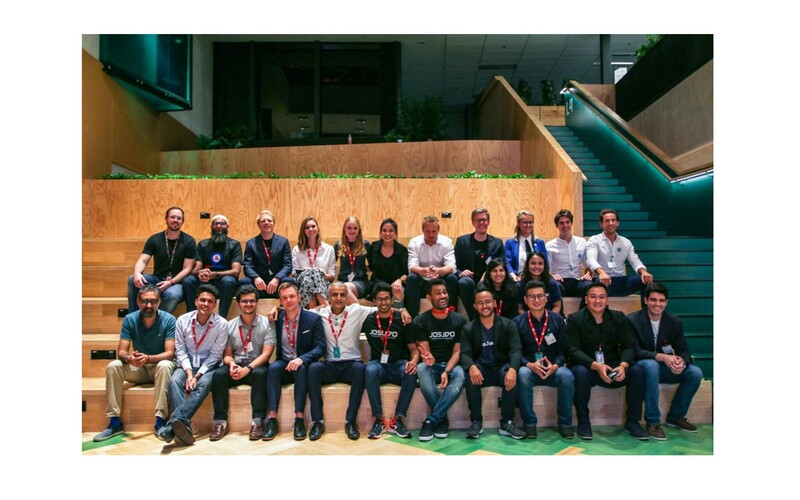 From there, these founders were introduced through activities such as "speed dating" where they were given 5 minutes to chat with their fellow founders to find like minded budding entrepreneurs. 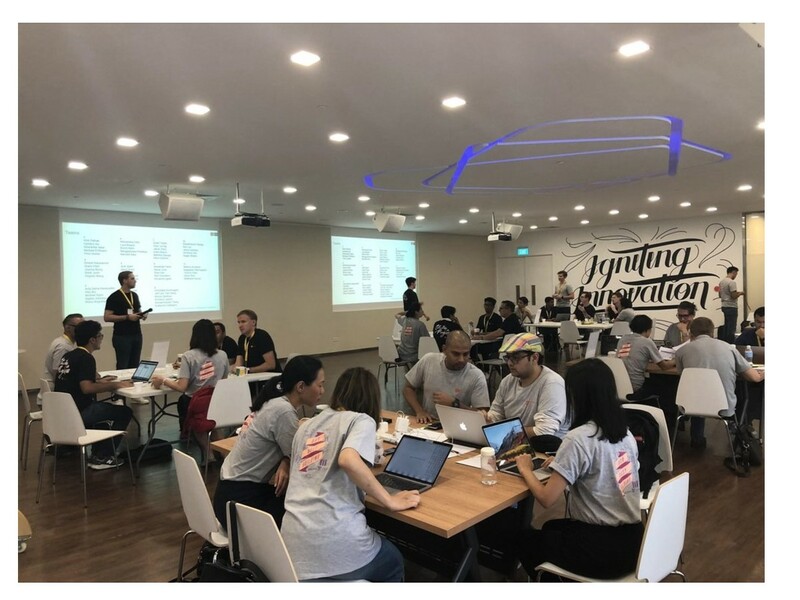 To see how well a potential team may work together, founders were allowed let their creativity flow through a series of hackathons, such as building an app that will solve a ‘billion people’ problem. 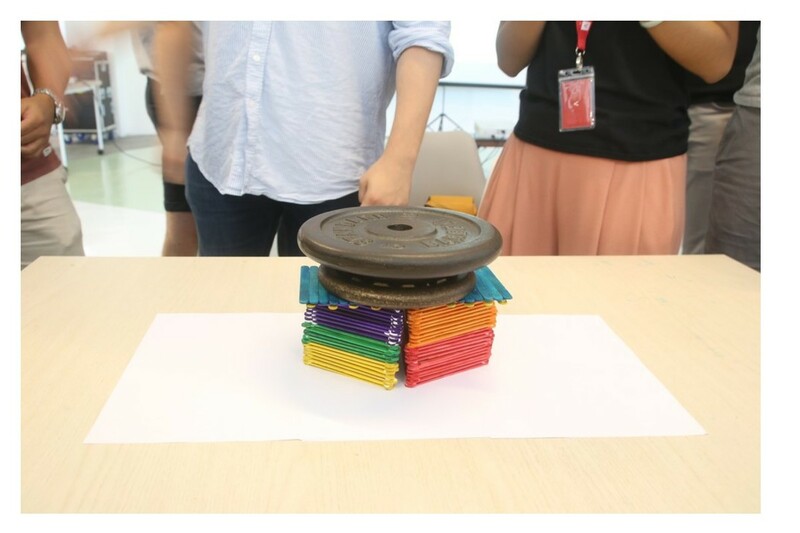 Founders also took part in some team building activities such as building the strongest bridge out of ice cream sticks! 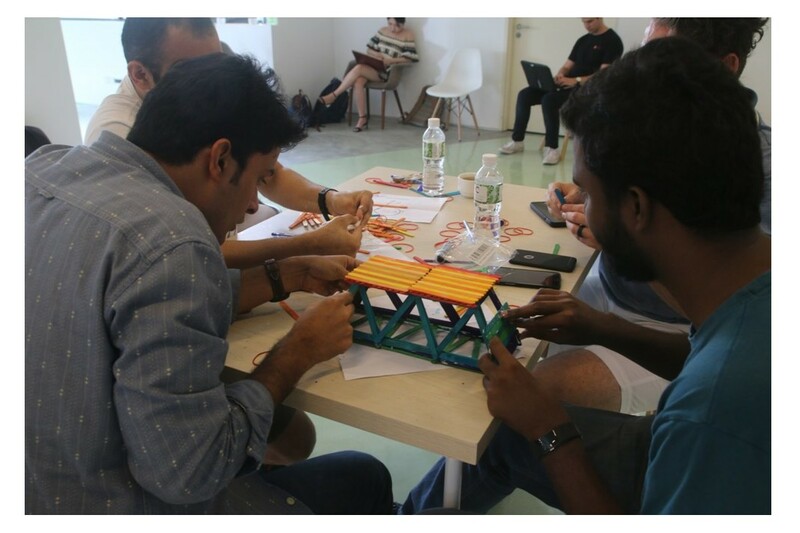 Ice cream sticks, speed dating and hackathons make for great challenges. A good mix of diversity is good to avoid groupthink! Founders are also given 1 on 1 coaching to help them in identifying their most cohesive team. 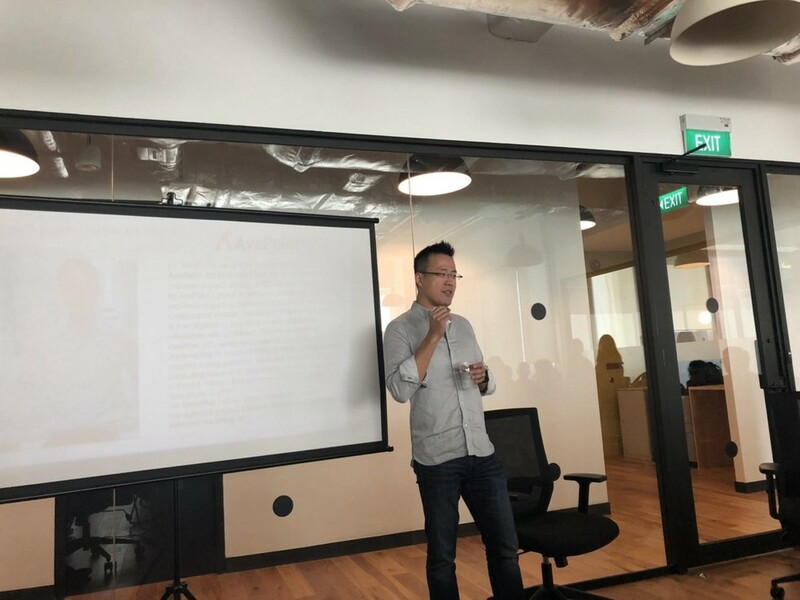 After team formation, founders were also given opportunities to pitch their ideas to the Antler team and cohort to get feedback, inspire others and to create a healthy, competitive environment. Feedback is always ideal to keep your critical thinking going! We were also joined by speakers such as startup founders, VCs and advisors to share their experiences and expertise. We had a session of Fireside chat with Tim Rath, co founder of Lazada on The Perfect Entrepreneur, Hayk Hakobyan, a venture partner to share about his insights on AI as well as TJ Jiang, founder of Avepoint, to share about his startup journey just to name a few. After a month of activities and coaching by Advisors, the founders faced their baptism by fire where they were put to the test. Founders were tasked with pitching their business plan to potential investors to see how they’ll fare in the real world. It’s one thing to get the product right and another to actually get it to the right customers. After surviving the round of intense scrutiny from the investors, the founders are next coached on achieving customer satisfaction, validation and how to get their first customers and customer retention. Another important aspect of building a business is brand image. And of course with the digital age, founders are also advised on ways to establish an online presence to gain traction. The last few weeks before demo day will be crunch time, where founders iron the very last details of their business plan. With demo day approaching, our founders need to put in their very best effort in presenting the best pitch. Practice Practice Practice! It’s not just the best idea that gets the attention, but the most convincing pitch can win over investors as well! Founders need to convey that they are the best team to solve the problem by communicating their company’s mission, business model and monetization strategies. 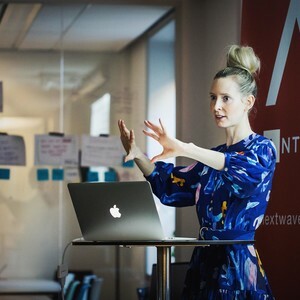 Coaches were brought in to advise founders on engaging with the audience and establish a stage presence. 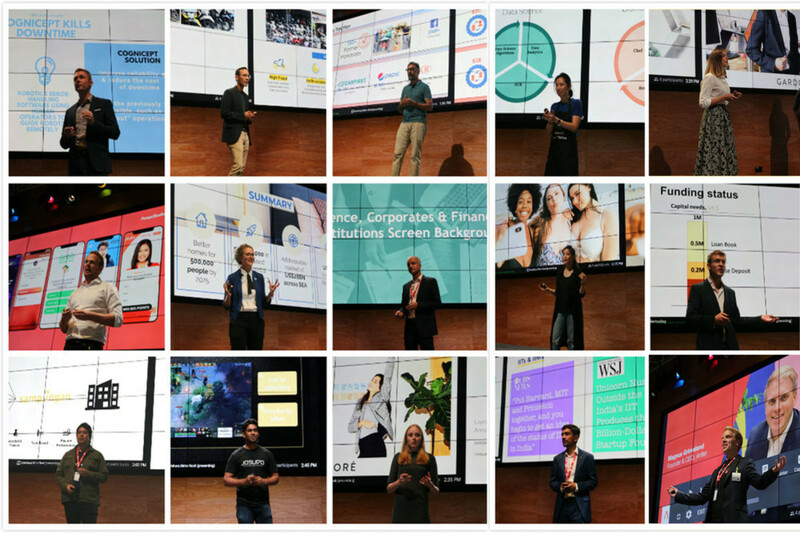 So after 6 months of self discovery, new relationships and tons of hard working building their business, 62 founders became 13 portfolio teams pitching to an audience of 500 investors. Success is a journey not a destination. Demo day may have ended but we know there will be greater things to come from Antler’s inaugural cohort of founders! To find out more about our success stories such as Sampingan, do check out Techinasia to learn more.